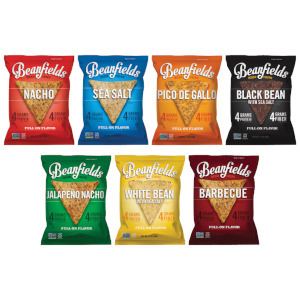 Beanfields is a family-owned, values-based company that's all about beans. They believe beans are good for families, good for farmers, and good for the planet. 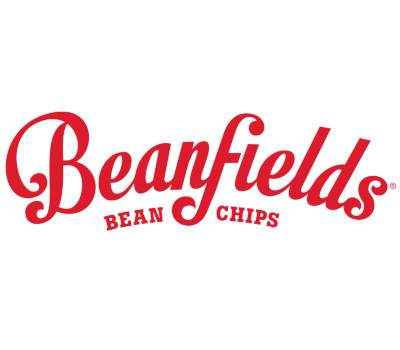 To find out why they love beans and to read about our family's life-long journey in Natural Foods, visit their website and social media channels. 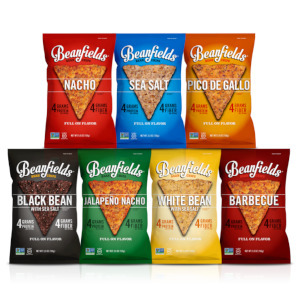 Follow Beanfields and get notified when they add new offers to Vegan Cuts.